Fine classic and modern ship models designed and built with passion for discerning individuals who do not just buy a model, but have one built for them! Specializing in designing and building true-scale models of historic and modern vessels. 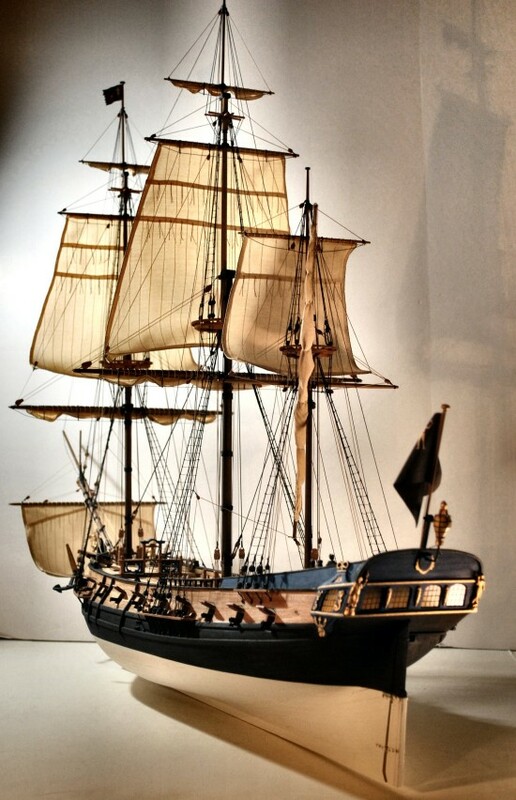 A fine ship model can create a point of interest in any room or space. Perfect as a corporate gift or an always appreciated gift for the boating enthusiast, yacht owner or history buff. 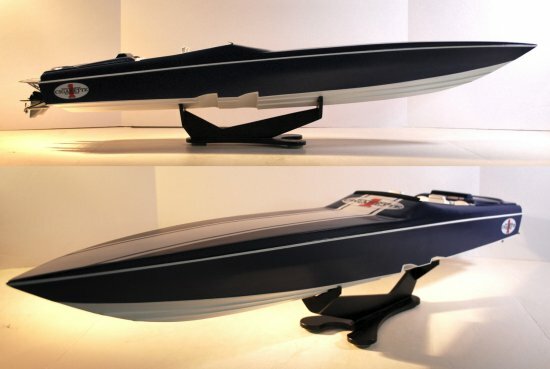 A model ship can also make an attractive addition to any fine restaurant, marina, yacht club, lobby, boardroom, den or livingroom. 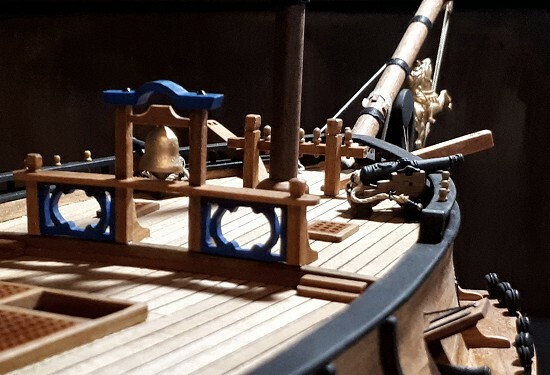 You may even want to design a nautical theme around a custom ship model. All ship models are 100% hand-made at our Whitby studio/workshop. The finest wood materials such as cherry, mahogany, maple, oak, pear, teak and walnut are used in construction. Sails can be hand-sewn, thread-pulled and even aged. 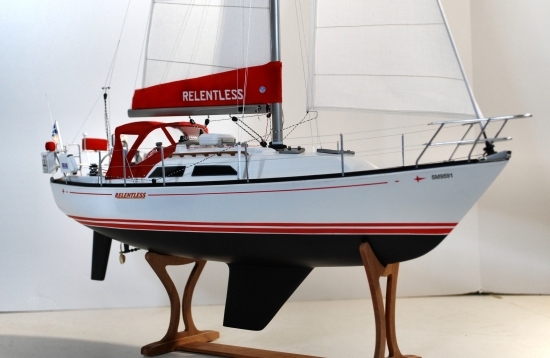 Model hulls are plank-on-frame or bulkhead hardwood construction. Since each model is a one-off and unique model, she can be made to the exact size that fits your need or location for display! Think of The Art of Age of Sail as your miniature shipyard ready to research, design and construct your model with special significance, interest, or aesthetic value. Each Admiral Class unique or limited edition model comes with a Certificate of Authenticity. Computer Aided Design technology is used to design the scaled replica hull and most other features, assuring authentic and accurate models. Not unlike the way ships are designed and engineered today and this enables The Art of Age of Sail to built prototype motor-yachts, sailboats and other modern vessels. We have over 25 years of experience in real-world design engineering. A model can look like she left the Royal Dockyards yesterday, or, through weathering techniques and the creative use of oil-paints, pastels and stains, she may appear to have survived horrendous storms while returning home from an epic voyage of exploration. I hope you'll share my vision that the visual realism and aesthetic appeal of a model is as important as technical and historical accuracy. 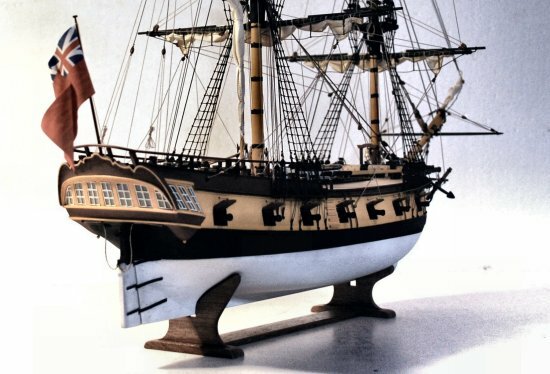 The Models section has some typical examples of classic and historic tall ships. Use this only as a guide. I encourage you to talk to us about what it is you're looking for. Perhaps it is a replica of a vessel that took your ancestors to new destinations. Maybe it's a model of your family yacht or a Chinese junk that took you on an unforgettable cruise while visiting the Orient. The possibilities are virtually endless. Client testimonials and public reviews! Please also visit the extensive Age of Sail ship & shipbuilding terminology database, great care has been taken in being accurate and the datebase is updated on a regular basis. Or you may want to visit our history section, with bits and pieces of historical information and literature of interest to the Age of Sail enthusiast. I hope you stay a while and enjoy the web-site. If there's anything I can do for you or you simply have some questions, comments or suggestions, they're always welcome and very much appreciated.